According to CCO Paul Sams, Blizzard wants to make their games on consoles as well as the PC platform. In fact, Diablo 3 is the first to be considered, thanks to pressure from disc manufacturers who want more pie to take a piece from. We've seen that modern hack'n'slash RPGs can be handled just fine with console controllers, and much of our community here is console-oriented... What do you think, Co-Optimers? 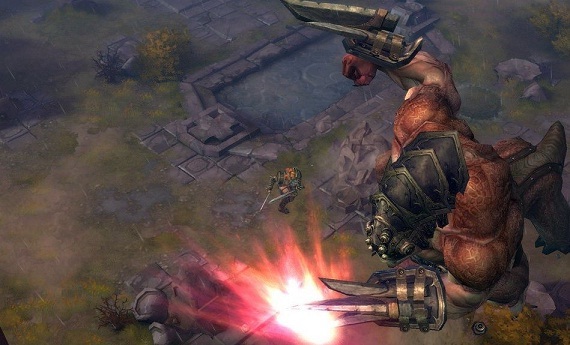 Would you rather have Diablo 3 on a console or your PC and why? Personally, I don't care which; either way, it's going to give Peggle a run for its money.